There I was listening to a DAC that costs RM350,000 and wondering who in the world would want to pay that amount of money for a system that plays digital files and CDs. Well, there are indeed quite a number of people in this world who would pay a small fortune for the quality of sound produced by the four-box dCS Vivaldi. Like the audiophile in Hong Kong who prebooked one when he found out about the dCS Vivaldi at a dealers’ meeting days before the components arrived. Like the two audiophiles in Hanoi who had booked the Vivaldi as soon it was played right out of the box. 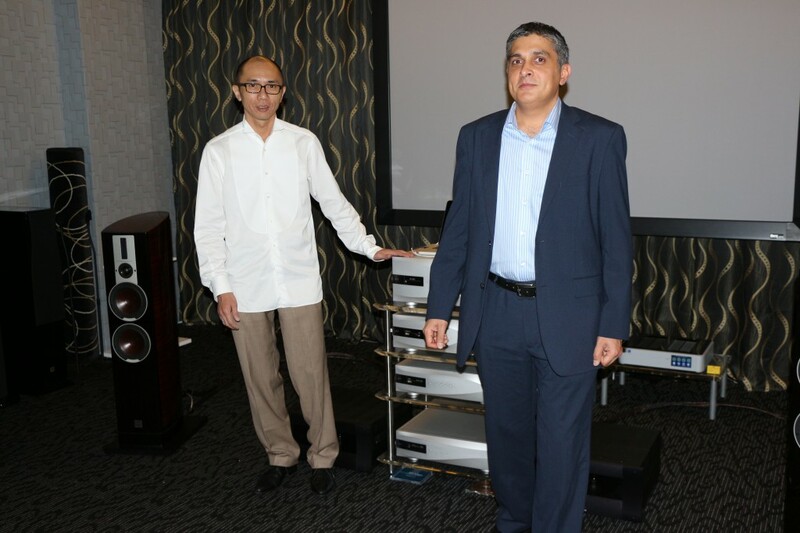 Owner of A&L Audio Station Datuk Atven Liew Weng Keong and Raveen Bawa, Export Sales Manager of dCS posing beside the Vivaldi system. 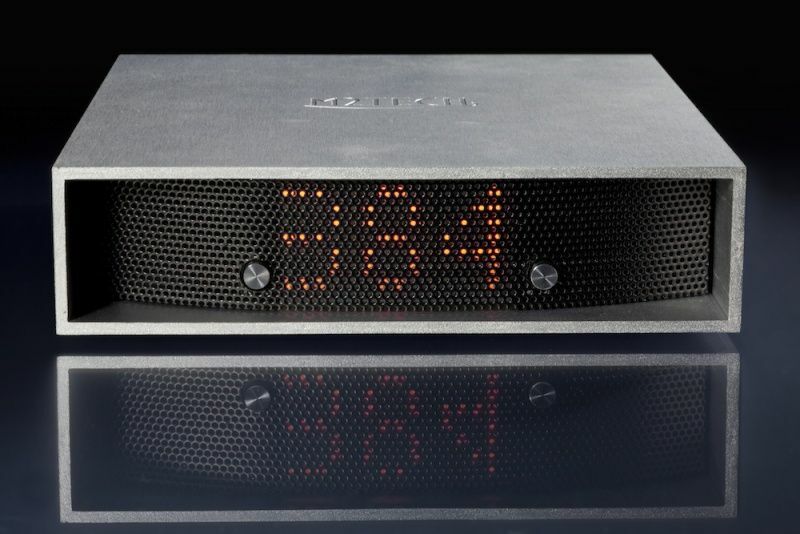 The Vivaldi, which took two years of R&D, comprises a transport, a DAC, an Upsampler and a Master Clock. This uses the TEAC transport and reads CD and SACD. It has a dual AES output and supports dCS-encrypted DSD and offers upsampling of CD data to DXD. Features standard digital inputs and asynchronous USB. A digital volume control allows direct connection to a power amp. Maximum output can be set to two or six volts. Uses the latest dCS Digital Processing Platform which handles DXD (24/352.8 and 24/384) and DSD. Uses the latest dCS Ring DAC. This accesses music from any digital source and converts to DXD (24/352.8 or 24/384), DSD (1bit 2.822 or 3.07MS/s) or hi-res PCM (up to 24/192). Network connectivity to stream hi-res music files stored on computer or NAS via UPnP. Asynchronous USB allows connection to computer and suppports hi-res PCM files up to 24/192 and DOP (DSD over PCM). Supports playback of music files stored in iPod and iPhone. Uses Grade One master clock and features two banks of clock outputs capable of outputting different frequencies. Has new auto-clocking mode. The dCS Vivaldi system. From top: Transport, DAC, Upsampler and Master Clock. Raveen said while Vivaldi is now the reference model in the dCS range, the previous reference – the Scarlatti – will still be in production. “dCS will continue to offer software upgrades for all models still being produced,” he said. 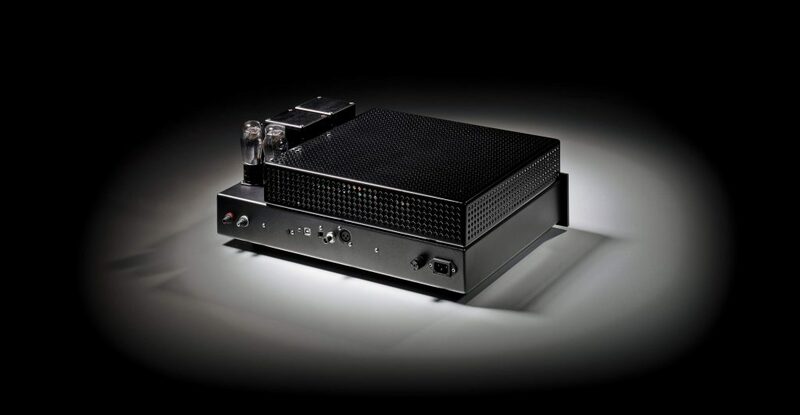 Raveen added that the dCS system is designed in such a way that the audiophile can start with just two boxes – the Transport and DAC and add the other two later. 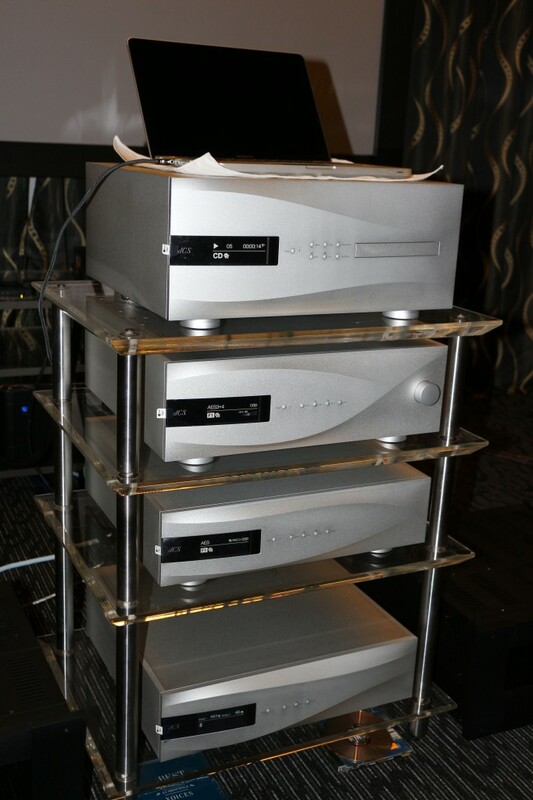 dCS Export Sales Manager Raveen Bawa explaining how the dCS system functions to two audiophiles. Some of the audiophiles who turned up for the launch. 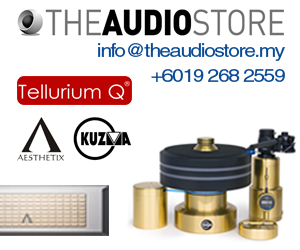 But the audiophiles who turned up at the A&L Station showroom were not there to listen to technical details – they wanted to hear Only The Music (which, by the way, is dCS’ tagline). Using a system comprising Dali Epicon 6 speakers, VTL 450 monoblocks and Tara Labs 2EX speaker cables and a Mac laptop, Raveen played a wide range of music. 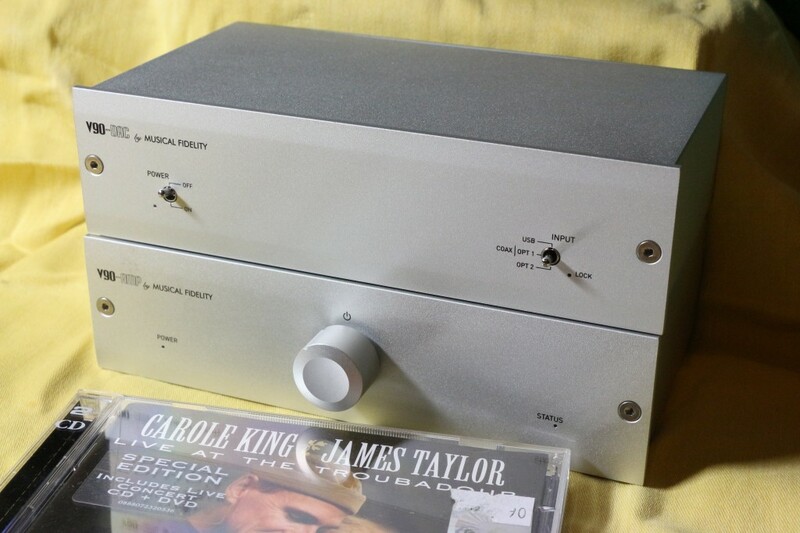 Suffice it to say that it sounded good without any digital glare or hardness – it had to sound good at that price. The ball is now in your court – would you fork out a small fortune for the Vivaldi?